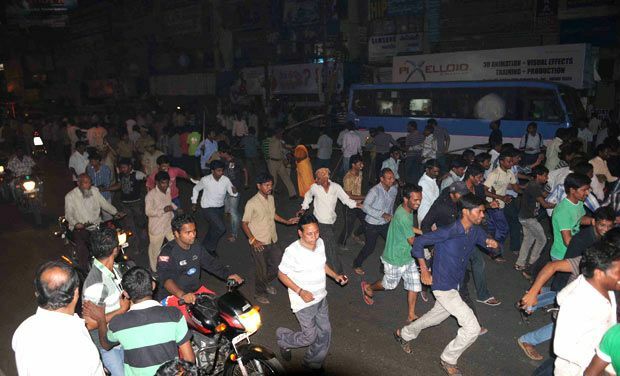 The twin blasts at Dilsukhnagar triggered a total shut down of the old city with a large number of traders voluntarily shutting their shops and the police ordering the closure of the remaining establishments. Almost a curfew- like situation prevailed by 9 pm in the old city. A high alert has been sounded all over the state and police has intensified its frisking operations.